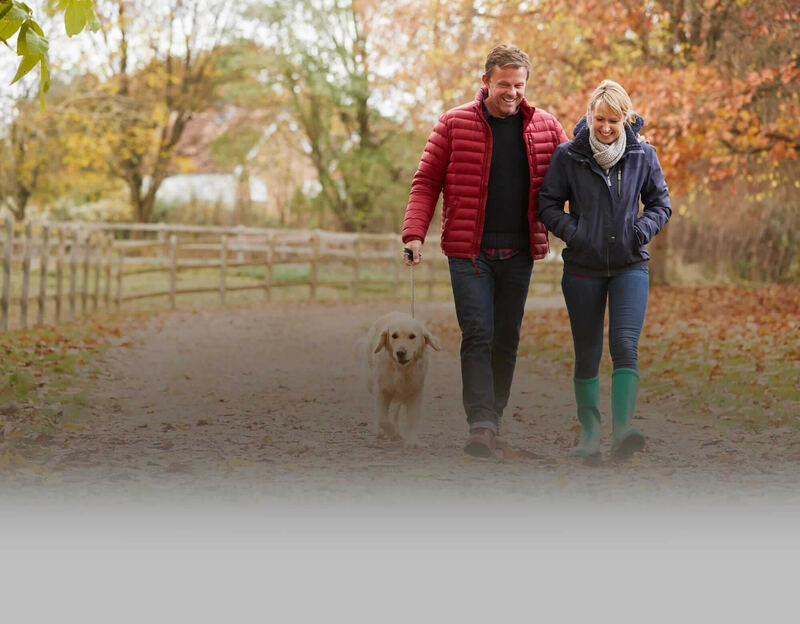 For more than two decades Orthopaedics New England has served the residents of Waterbury, Middlebury, New Milford, Farmington, and surrounding communities in western Connecticut. 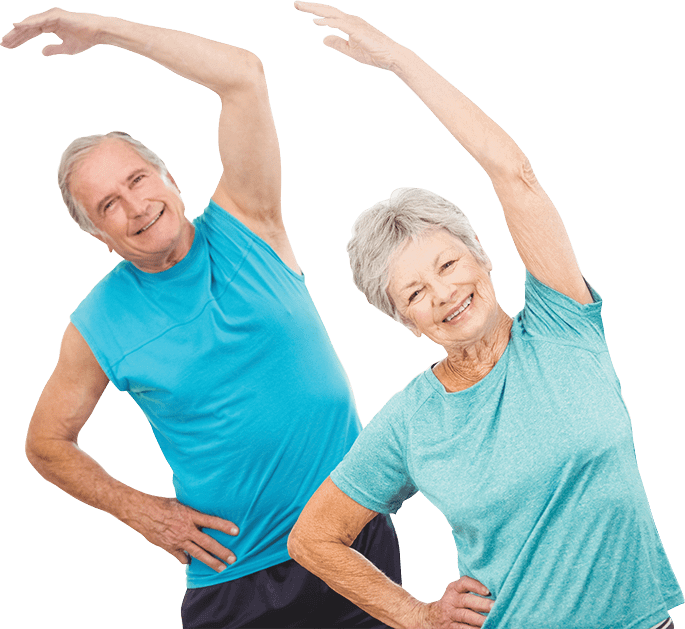 We specialize in hip replacement and resurfacing, knee replacement, revision of failed joint replacements, hip and knee arthroscopy, and adult fracture care. Our orthopedic surgeons, Dr. John Keggi and Dr. Robert Kennon, are world-renowned for anterior approach hip replacement and their knee replacement method, which they teach to other physicians around the world. Dr. Keggi and Dr. Kennon specialize in hip replacement and resurfacing. 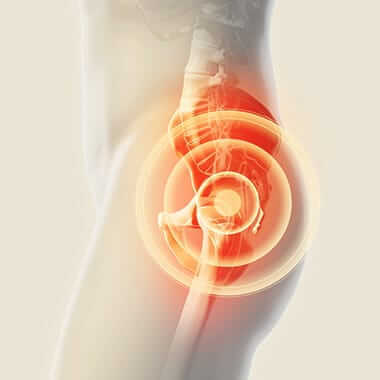 If you have severe hip arthritis, they can relieve your pain and make your hip like new again. 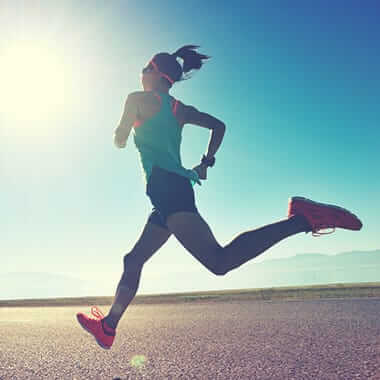 Our orthopedic surgeons perform total and partial knee replacement as well as knee arthroscopy to help you get back to your everyday activities as quickly as possible. 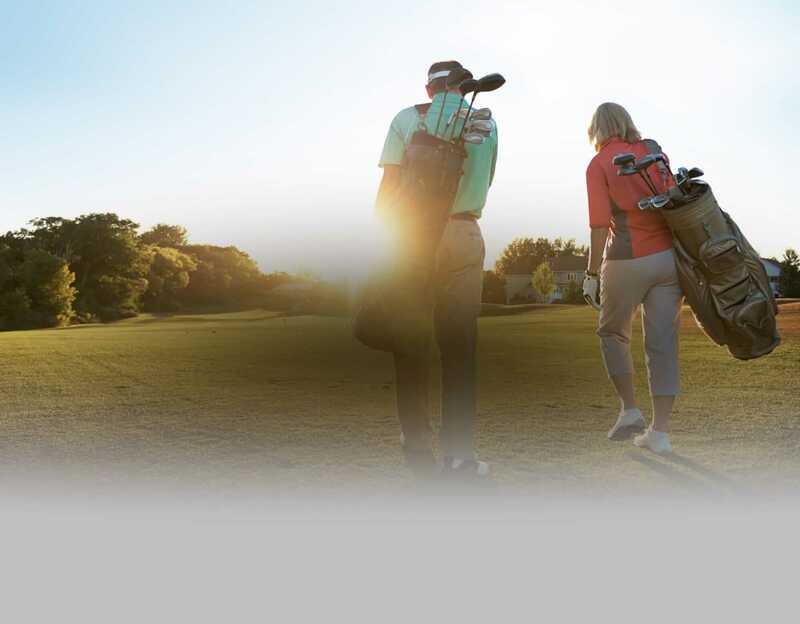 As hip and knee replacement specialists, Dr. Keggi and Dr. Kennon perform the most complex joint revision surgeries in Connecticut and New England. As a renowned expert in adult hip and knee reconstruction, Dr. Keggi is a frequently invited course instructor, lecturer, and presenter at universities and medical conferences around the country and internationally. A board-certified and fellowship-trained orthopedic surgeon, Dr. Kennon has performed thousands of anterior approach total hip replacements, Birmingham hip resurfacings, and minimally invasive total knee replacements. Matt received a master of medical science in the physician assistant program at Yale University in 2010 and joined the team at Orthopaedics New England shortly thereafter. He is certified by the National Commission on Certification of Physician Assistants. Michael graduated from the physician assistant program at Quinnipiac University in 2014 and joined the team at Orthopaedics New England. He is certified by the National Commission on Certification of Physician Assistants. Joshua earned a master of health science in physician assistant studies from Drexel University in 2005 and joined Orthopaedics New England in 2014. He is certified by the National Commission on Certification of Physician Assistants. Erin earned a master of health science in the physician assistant program at Quinnipiac University in 1997, and she has been with Orthopaedics New England since 2008. She is certified by the National Commission on Certification of Physician Assistants. Our award-winning patient education library contains over 200 articles with images, videos, and tons of helpful information about orthopedic conditions and treatments. We feel fortunate to have received reflections from our patients. We invite you to leave a review as well as read about the experiences others have had. A Patient's Guide to Hip Replacement, Hip Resurfacing, Knee Replacement, and Knee Arthroscopy. Preview this book and order online on Amazon. Copyright © Orthopaedics New England. All rights reserved. 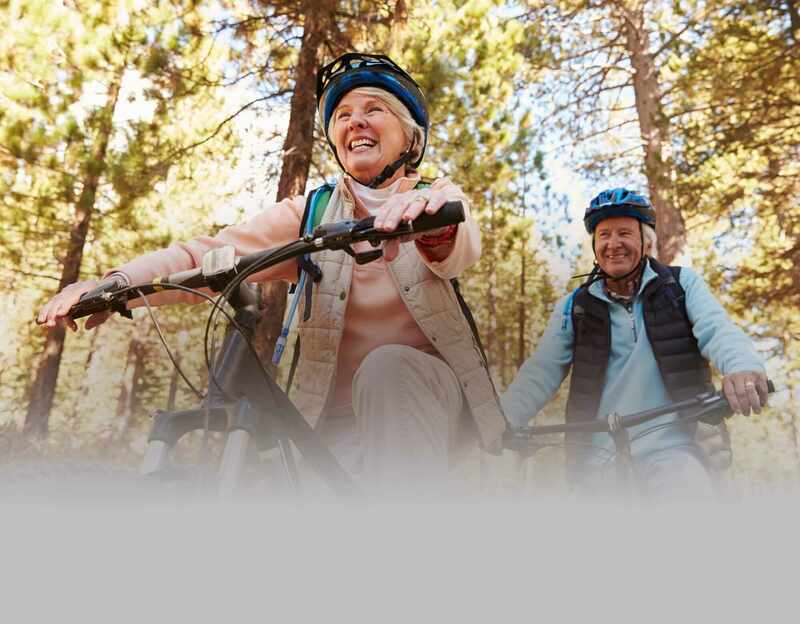 Orthopaedics New England provides orthopedic care to residents of Waterbury, Middlebury, New Milford, Farmington, and surrounding communities in western Connecticut. 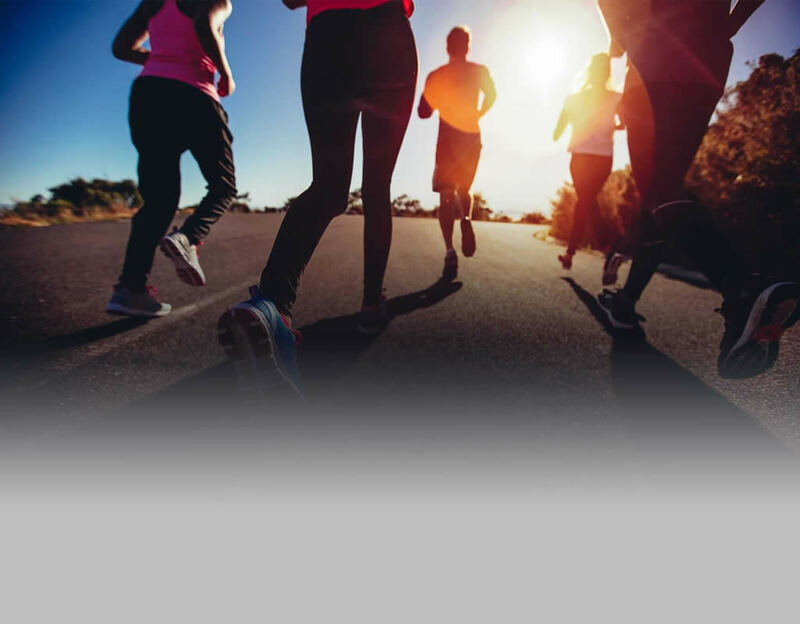 Our orthopedic surgeons, Dr. John Keggi and Dr. Robert Kennon specialize in hip replacement and resurfacing, knee replacement, revision of failed joint replacements, hip and knee arthroscopy, and adult fracture care.